Whenever I find an amazing boutique I feel it’s my duty to share…and keep on reading, cause I’m also sharing a COUPON CODE with you too! 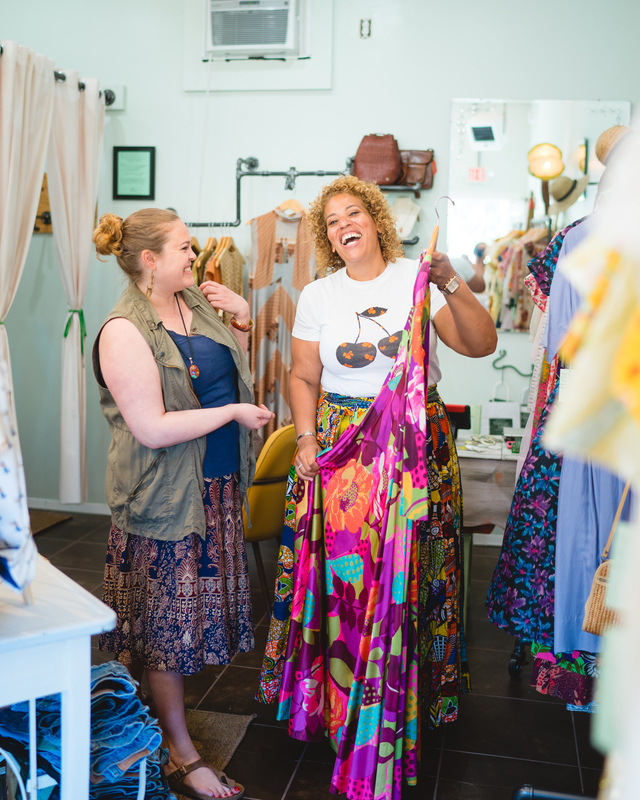 On a recent visit to Westhampton Beach I stumbled upon this gem of a shop Hampton’s Vintage Market and instantly had a connection with Moriah, the owner. While I fawned over everything from incredible vintage floral dresses, to 1960’s sunglasses with earrings attached, and a mid-century lamp to die for, we bonded over our love of all things beautiful and the thrill that comes with finding a special vintage piece that speaks to you! 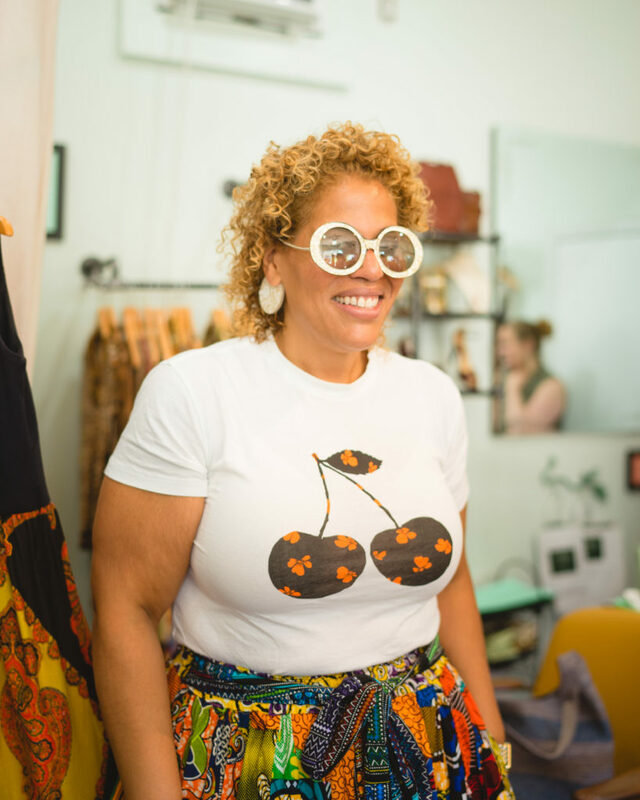 Moriah told me that she has had a love of vintage since she was a kid and how she started her first store with the help of her mom when she was just 15 years old. 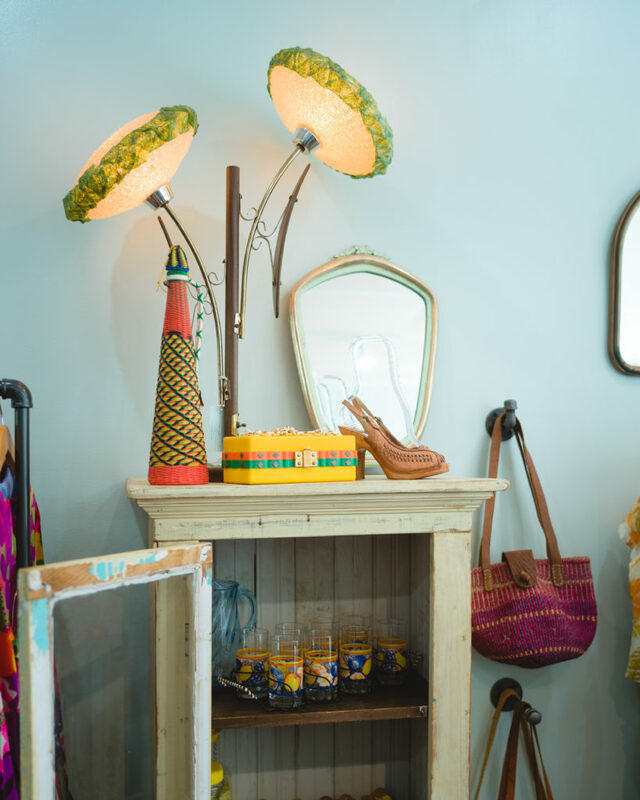 The well curated collection of items she has in the store definitely speak to her eye and great taste. I was drawn to all kinds of things in the shop and found the pricing to be more than fair. Because Moriah is such a Doll she is offering my readers 15% OFF by using the Coupon Code “THISCURVYCOUPON” (get it?) Use it to shop in-store at her Summer Pop-Up location (121 Main Street Store C , Westhampton Beach NY or shop Online, click Hampton’s Vintage Market to go to the site… you’re going to want to bookmark this one!